It’s the most wonderful time of year! It’s also an excellent time to reflect on Christmas and what exactly it means to you and your family. 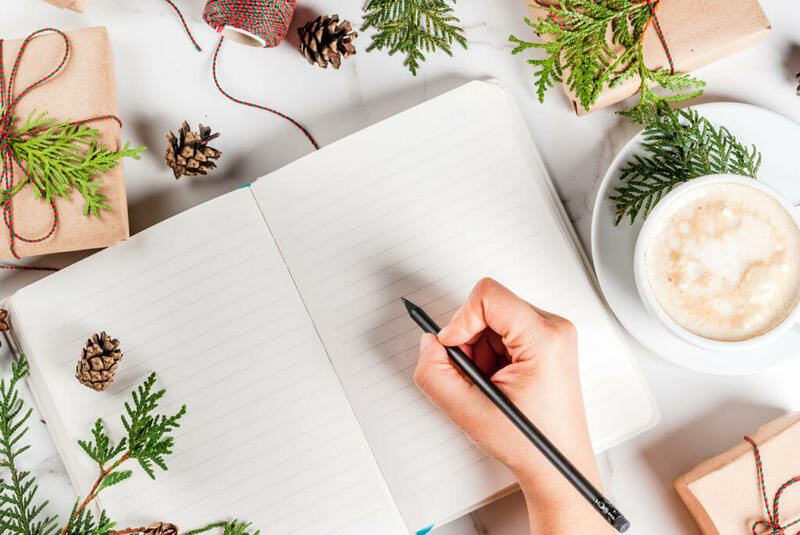 If you journal, Christmas is a great topic to think about — after all, you may very well have celebrated it every single year since you were born. Have you ever explored your feelings about it? If not, get your journal out, have a read through our festive journal prompts below, and get writing! You might be surprised by what you discover about yourself. When do you open your Christmas gifts? Some families open gifts on Christmas Eve, while others wait until Christmas Day. What time do you eat your Christmas dinner? Do you go to church at Christmas? Do you send Christmas cards? If so, do you post them or hand them over to people in person? Have you ever been caroling? Do you like there to be snow at Christmas? Have you ever taken part in a Secret Santa gift swap? Did you visit Santa’s Grotto as a child? Who are you giving gifts to this year? Which gift are you most excited to give this year? How do you spend the rest of the Christmas holidays? What are you thankful for at Christmas? If you could give one gift to the world, what would it be? Do you like Christmas crackers? How do you like to decorate the Christmas dinner table? Do you play games on Christmas Day? How does Christmas make you feel? Is there a film or TV show you watch every Christmas? Did you search for hidden gifts as a child? Who cooks your Christmas dinner? Do you enjoy Christmas TV adverts? Do you have an advent calendar or candle? Have you ever performed in a Nativity play? When are the gifts put under the tree in your household? Who usually wakes up first on Christmas morning in your house? Do you have a favourite Christmas book? 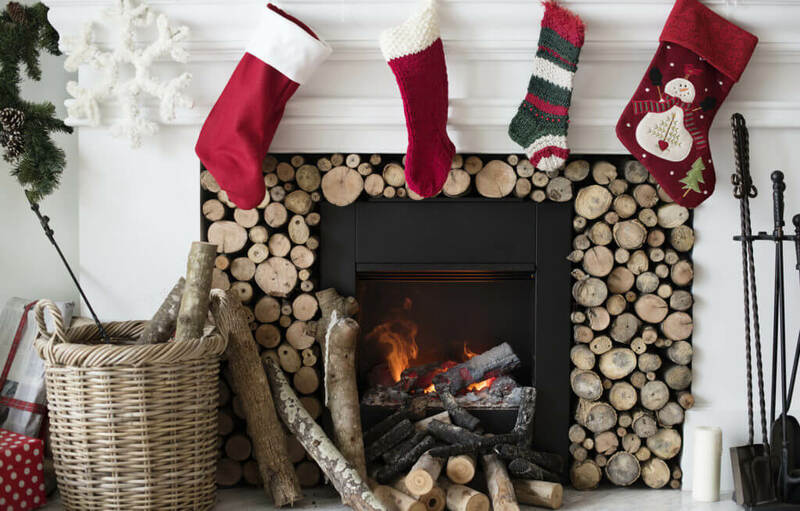 Do you visit friends and family over the festive period? Do you give Christmas gifts to your pet(s)? Do you do anything charitable at Christmas? Do you have a Boxing Day tradition? What do you like to wear on Christmas Day? Do you dress up for Christmas dinner or do you prefer to be casual? Have you ever been abroad for Christmas? When do you start your Christmas gift shopping? Do you decorate the outside of your house? Who puts your decorations up? Want more blog posts on journaling? Try How to keep a bullet journal or Why all writers should keep a journal.